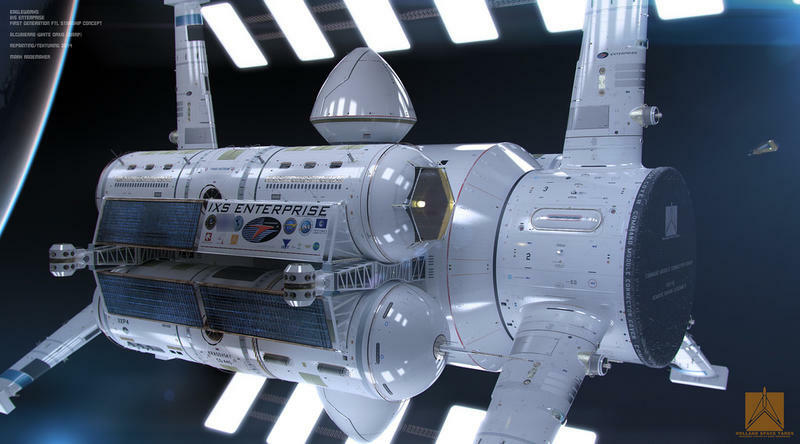 NASA physicist Harold White is hard at work on a real-world warp-speed starship—he has been since 2010—and it looks phenomenal. This might one day be the vehicle that take humans deeper into space than we ever imagined—to worlds we can only view from afar. For now warp speed is only the stuff of science fiction, but White and other colleagues are exploring the idea, specifically the possibility of “space warp,” which would exploit a loophole in the theory of general relativity. With the help of Mark Rademaker and 1,600 hours of work, White dreamt up an incredible concept that looks as though it was plucked right from an episode of Star Trek. 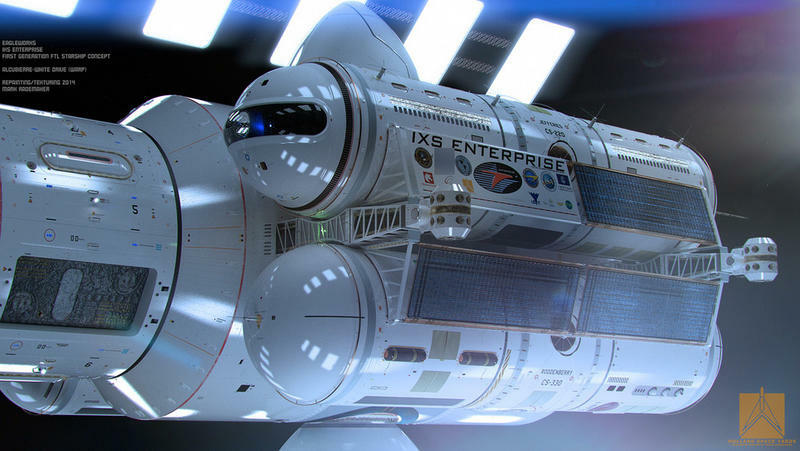 Fittingly the starship is currently named IXS Enterprise. It might not exist in your or my lifetime, but it’s something mankind is actively making progress toward. For warp speed to be possible, a vehicle would need to travel faster-than-light by bending space around it, essentially making distances much shorter than they actually are. No matter what technology we have, 560 lightyears is going to take ages unless we figure out how to warp the space around us. White more succinctly described space warps last year, saying the space would be bent both in front of and behind a spacecraft; that empty space behind the craft would then expand, pushing and pulling it forward at the same time. CNN noted that it would essentially be similar to an escalator or moving walkway. Space travel right now is extremely limited due to mankind’s relatively rudimentary technology. 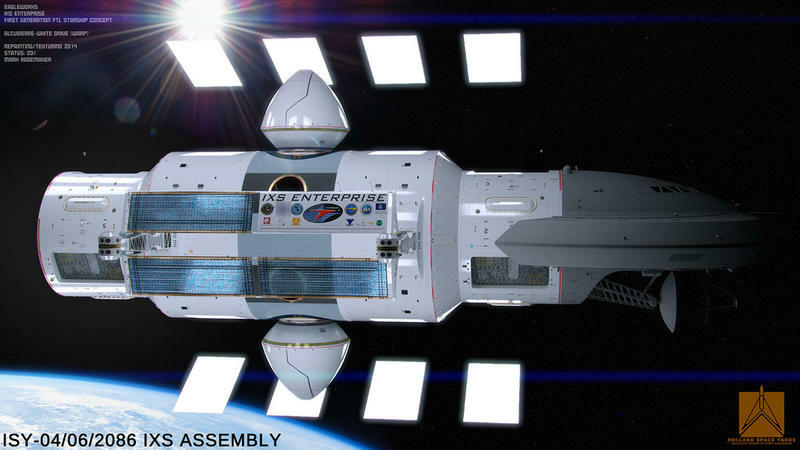 We can propel some rockets into space, and easily shuttle supplies into Earth’s orbit. 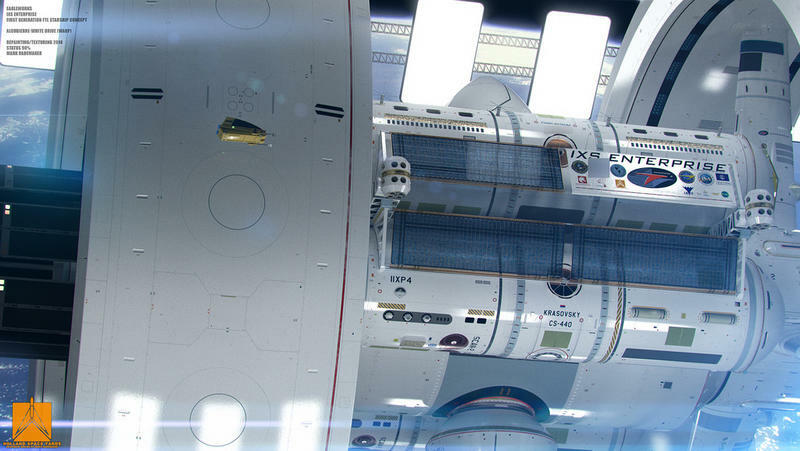 But a warp drive would allow us to basically transcend space, as if vast distances weren’t even there. Imagine warping the space around us on a flight from Europe to North America, and essentially arriving there instantly. 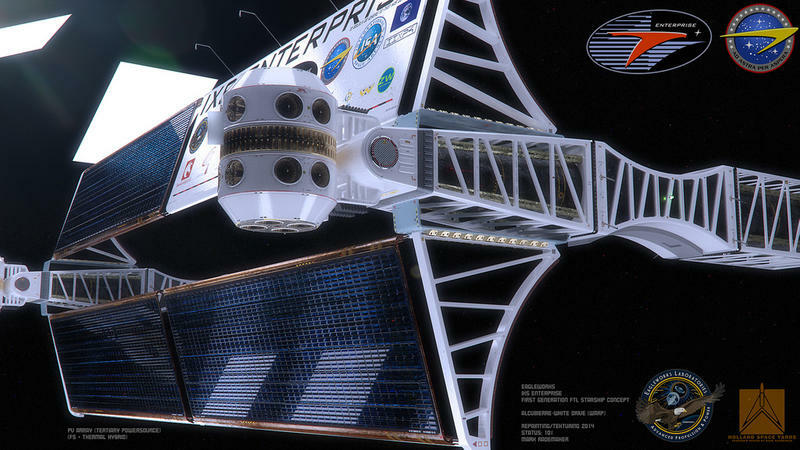 It could open up incredible possibilities to explore the furthest reaches of space—and maybe even allow us to explore planets similar to ours. 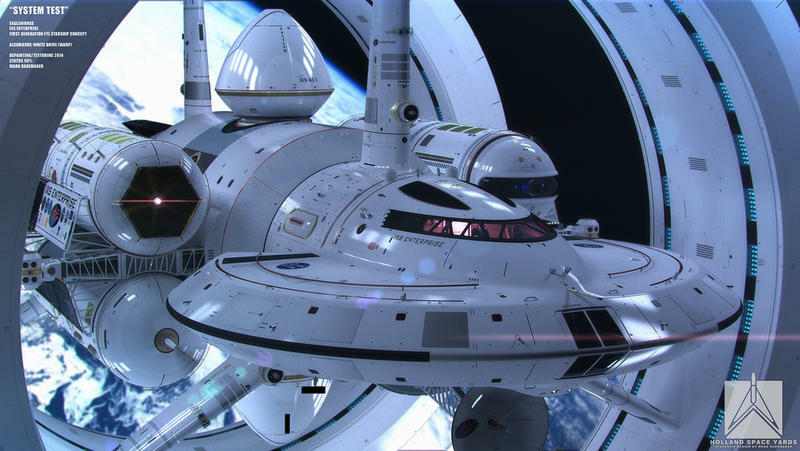 NASA has gone on record to say there’s no proof that a warp drive can exist, so researchers are just basically working on theories, but the agency is exploring the possibility nonetheless. For what it’s worth, NASA said White’s concept doesn’t violate the laws of physics; meanwhile, some parts from the real 1965 Star Trek Enterprise were confirmed to be mathematically correct. So while we don’t know for certain if a warp drive is possible, researchers are making progress toward getting a definitive answer.